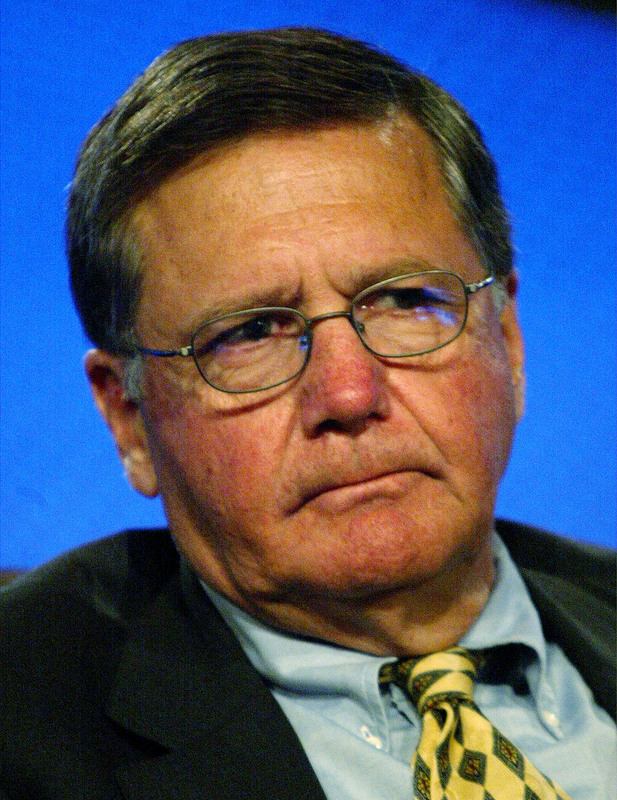 Sadly, May 11 saw the death of Jeb Stuart Magruder, a Watergate conspirator. Magruder, who was 79, had been Nixon's deputy campaign director and served other roles during his time at the White House. Later, he served time in prison for lying about his role in Watergate scandal. Most significantly, he claimed later in life that he heard Nixon directly ordering the 1972 Watergate break-in, when men connected to Nixon's campaign broke into the Democratic National Committee's headquarters at the Watergate Hotel in Washington, DC. As an aide to Nixon's chief of staff, H.R. Halderman, it was Magruder who ordered the first break-in at the Watergate to collect intel on Nixon's Democratic opponents, according to The Washington Post. The men installed wiretaps that didn't catch much, so Magruder ordered another break-in — the one that led to their arrest and the unveiling of the whole scandal. There's plenty of evidence Nixon tried to cover up the scandal after it was unearthed, but nothing directly suggesting he ordered the plan to wiretap the DNC. That's why Magruder's later admission was important, though historians don't really believe him. In 2003, when Magruder talked to PBS and the Associated Press, a Watergate historian called Magruder's later story "the dubious word of a dubious character," according to, well, the AP. Another reason not to get involved with generation-defining scandals, politicians. Later in life, Magruder became a born-again Christian after the scandal unfolded, eventually earning a master's in divinity at Princeton's seminary, and worked as a minister at various churches after that. But the scandal dogged him. He had some issues with the law, and told press after heading to court for driving-related misdemeanors that he wasn't too worried about it, according to the AP. I don’t worry about Watergate, I don’t worry about news articles. I go to the court, I’m going to be in the paper — I know that. The AP also reported that Magruder once said his personal changes post-Watergate were distinctly American: “It’s a characteristic in American life that there is redemption.” Some of his successors in scandal will probably take that to heart.